Brantley began training in Mixed Martial Arts in 2009. As an amateur competitor he held the Georgia ISKA Bantamweight (135 lb) title. 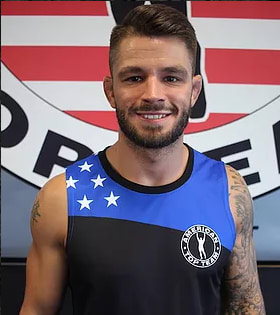 He is currently undefeated in the Flyweight (125 lb) Division and continues to train in Muay Thai and Brazilian Jiu Jitsu under the direction of Amir Dadovic and Roan Carnerio.